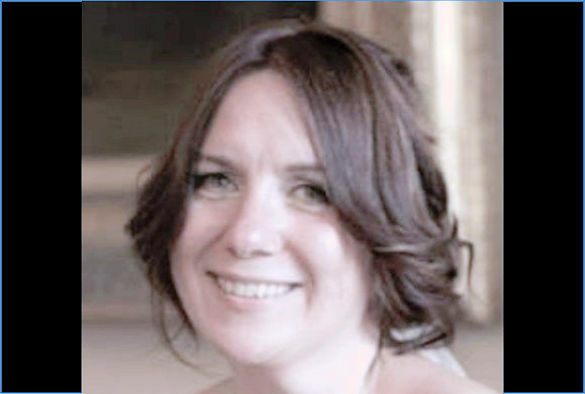 Dr Alex Forsythe, from the University's School of Psychology, has been awarded a National Teaching Fellowship for her outstanding impact on student outcomes and the teaching profession in higher education. The National Teaching Fellowship Scheme (NTFS) is organised by Advance HE who aim to advance the professional practice of higher education to improve outcomes for the benefit of students, staff and society. This year Dr Forsythe was chosen out of thousands of academics from across the UK to receive an award. Alex has been at the University for almost seven years and is qualified in a range of psychometric assessments to support individual, teambuilding and leadership development. She is the Liverpool Strategic Lead for the Interdisciplinary Network for Research-informed Assessment Practices, Head of Certification and Standards for the Association of Business Psychology and Editor in Chief for the award-winning community of practice for psychological literacy, "PsychLiverpool". Alex is also the founder and CEO of Chirality Consulting. A business psychologist and senior lecturer with extensive organizational experience working at senior levels in the private, public and voluntary sectors, Alex is a professional developer of training materials and workshops. Specialisms include improving work and behavioural skills through goal setting and by helping individuals develop healthy self-regulatory behaviours and relationships with feedback. More information on the National Teaching Fellowship Scheme (NTFS) and Collaborative Award for Teaching Excellence (CATE) is available here.